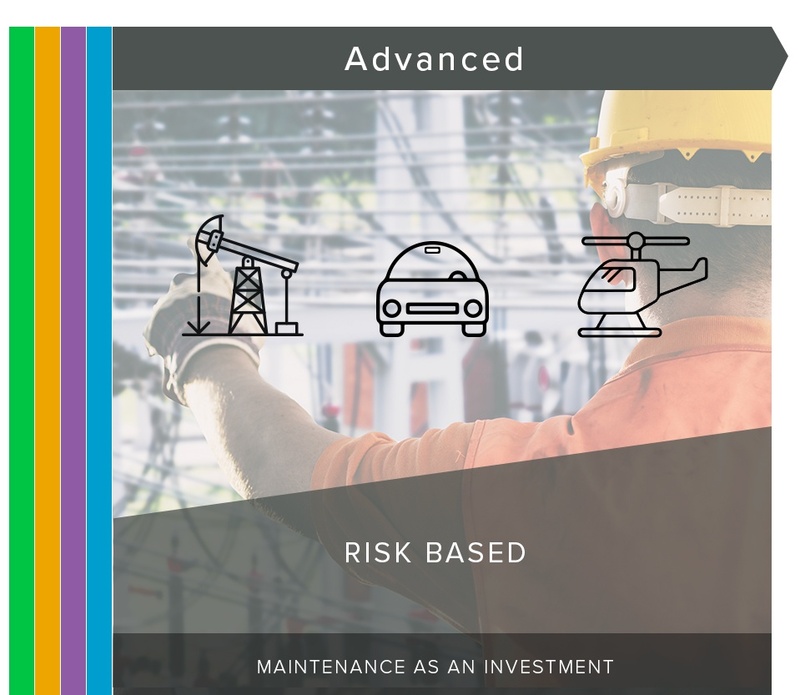 The Certus Asset Insights Platform provides a holistic solution that organisations can deploy and adopt for Enterprise Asset, Field Workforce and IoT Processes while providing greater insights and decision-making capability. The Certus Asset Insights Platform helps you understand this data. Reduced Total Cost of Ownership – The economies of scale that Certus has built into the platform means organisations can swap like-for-like asset management capabilities and typically benefit from a significantly lower Total Cost of Ownership. Adopting the Asset Insight Platform minimises the complexities of managing multiple licensing agreements and gives you access to a range of unique Certus IP. Modular and scalable solutions components provide the agility to meet the changing demands of your business with a pre-defined and predictable pricing model. 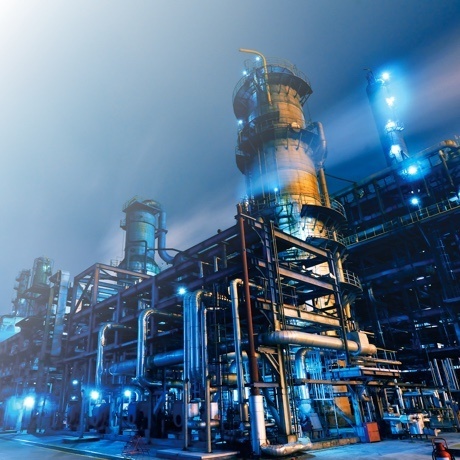 Regardless of your industry, asset maintenance can be much more than just a business cost. Leverage the right combination of sensors, analytics and algorithms to transform a cost of doing business, into an investment model that shows clear and predictable returns. 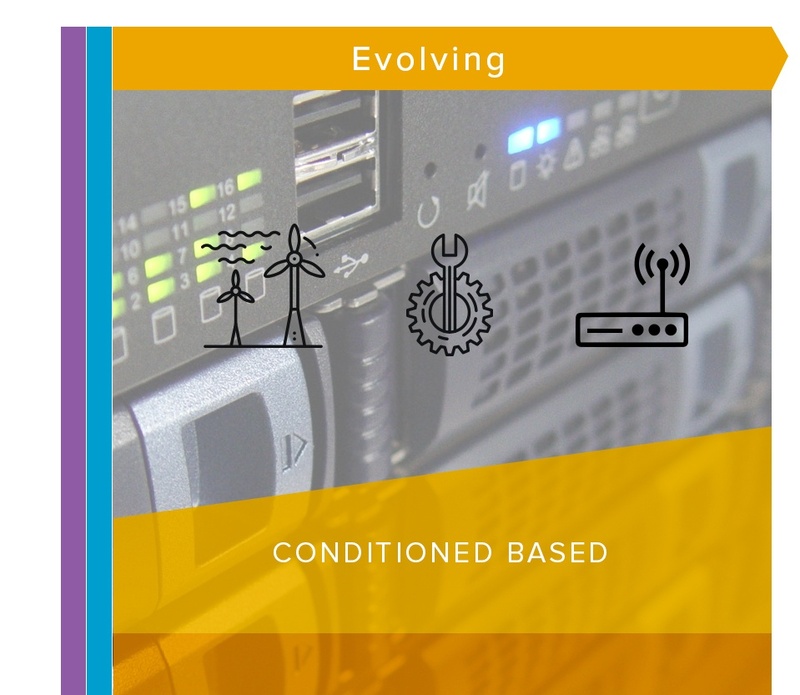 Moving up the maturity curve means fewer unpredicted outages and lower day-to-day maintenance costs. It also collates accumulated knowledge from people's heads, to form a cognitive approach to managing key infrastructure. Investing step-by-step, lets you build a complete picture and understanding of your assets' health. You then minimise the risks associated with an overly ambitious approach. 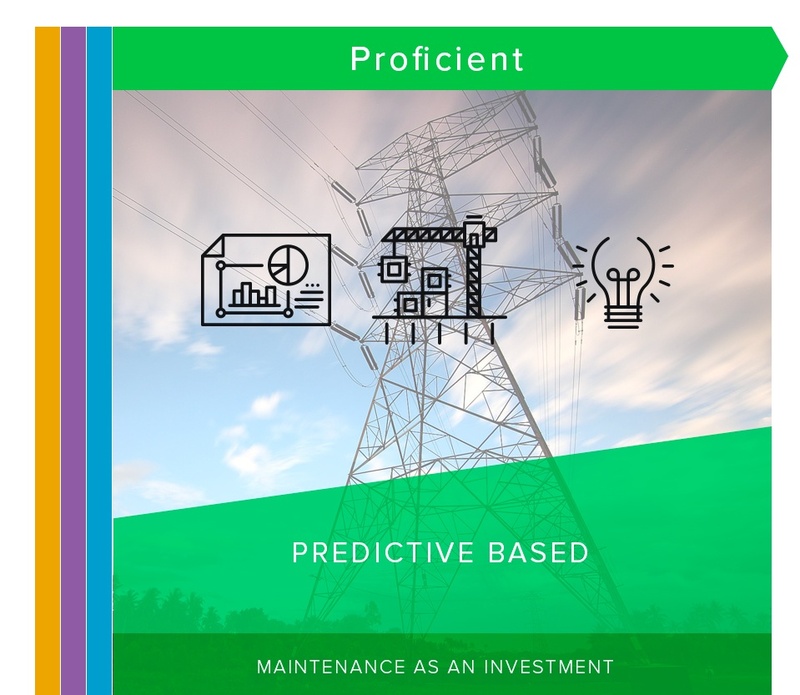 Certus helps you make sense of asset intelligence with a platform that combines Enterprise Asset Management and IoT. The result: a solution that is predictable, repeatable and scalable. Better asset utilisation through real-time tracking of potential flaws or inefficiencies. This reduces downtime and extends asset life. Watson scans and tracks data from documents, reports and IoT sensors, to provide real-time data analysis and inform on decision-making. Iterative design on-the-go. Pre-empt production flaws through production line IoT connectivity. Harness Watson's analytics to make manufacturing processes smarter. Iterative optimisation means your processes adapt and improve as things change in real-time. Smart-network transportation will revolutionise the public's user experience. Use data to drive efficiency. Smart devices extend all the way to smart ball-bearings. This allows manufacturers and equipment users to track how their assets are performing down to the smallest parts. Intelligent operations and maintenance powered by the Internet of Things. 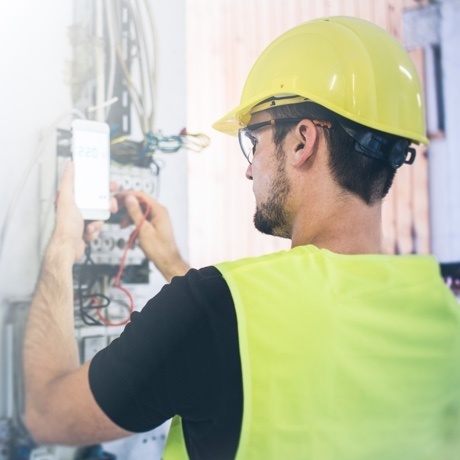 Connected devices, data analytics and enterprise asset management (EAM) are changing the way maintenance is conducted. 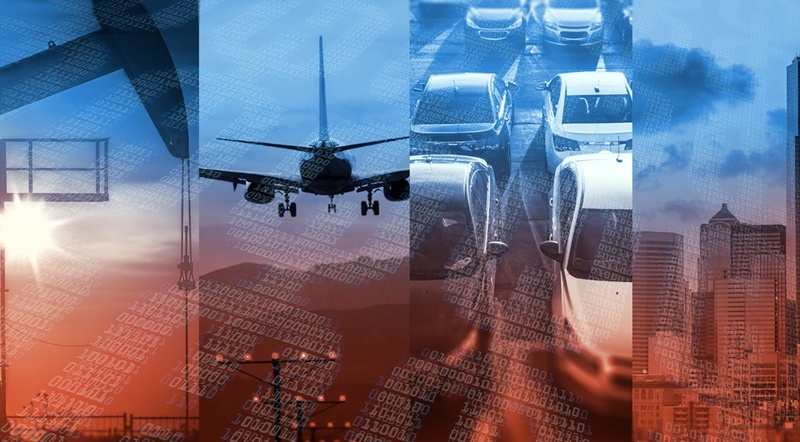 IBM Maximo®, the leader in EAM, can distill insights from your IoT data to obtain greater value from your assets — regardless of your industry. Ever wished for a crystal ball? This unique suite of IBM products use data to help reliability engineers predict when critical equipment might fail. They are then empowered to take the appropriate action. IBM TRIRIGA® is designed specifically for facilities and real estate management. 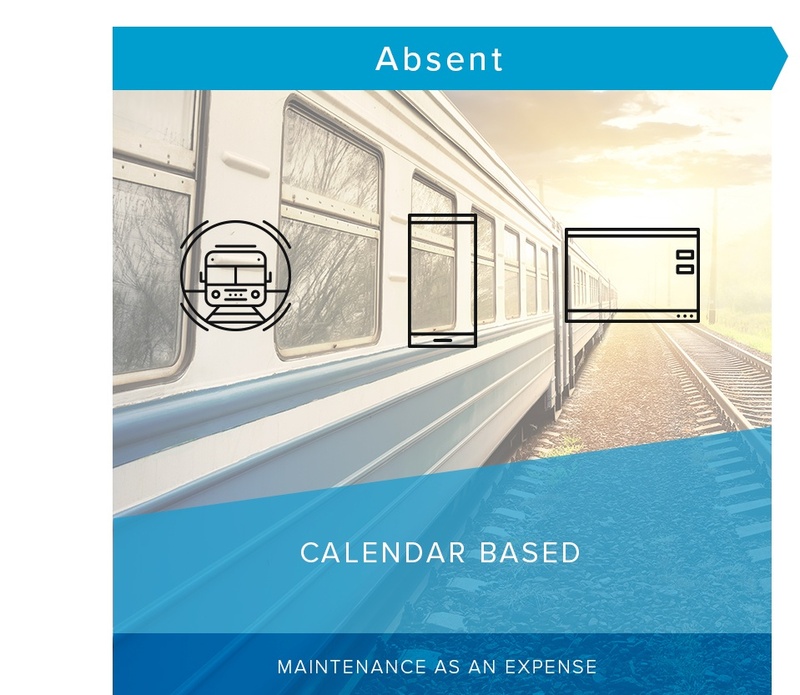 It is an integrated workplace management solution (IWMS) that combines data from sensors and equipment, with analytics to optimize your building’s maintenance and operations. Most organisations are grappling with the explosion in enterprise data, IoT sensors, changing regulatory requirements, and the need to be agile and support innovation. A better approach is needed to achieve insights into Asset Information that improves operational and commercial performance. The Certus Asset Insights Platform is a holistic solution that any size organisation can deploy and adopt for Enterprise Asset, Field Workforce and IOT Processes while providing greater insights and decision-making capability. Achieve greater efficiency in asset management by managing all your asset types - traditional IT, physical, and emerging smart assets - on a single platform. Gain a single view of your asset. Enable asset owners and managers to drive the provision of capital enhancement and maintenance services aimed at keeping assets efficient and available. 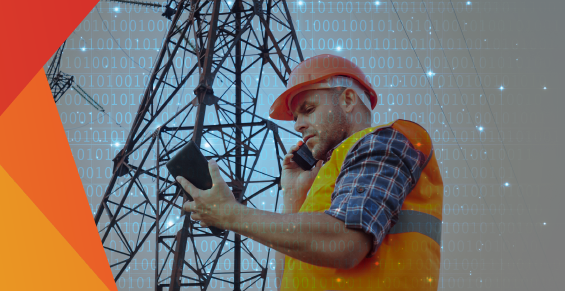 Asset-intensive organisations collect vast amounts data from field-based based sensors and machine-to-machine communications. Housing, governing and quality-assuring this data is the first challenge. 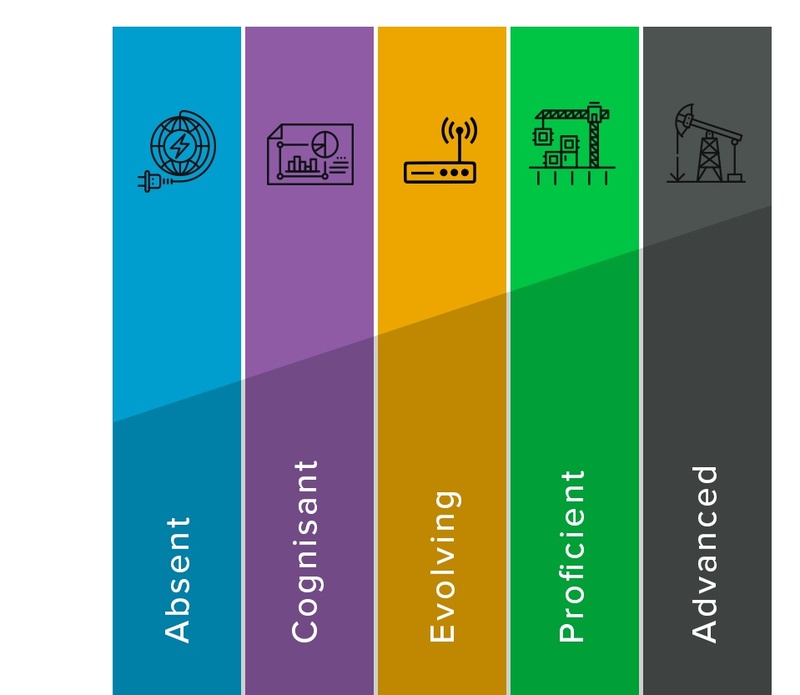 Certus can help you tap into this precious resource, enabling you to create smarter assets, deliver intelligent insights and provide new business outcomes. We focus on creating asset intelligence. The challenge is for organisations to make sense of IoT data and use it to deliver meaningful actions. Certus can help you unlock the potential of your IoT data. 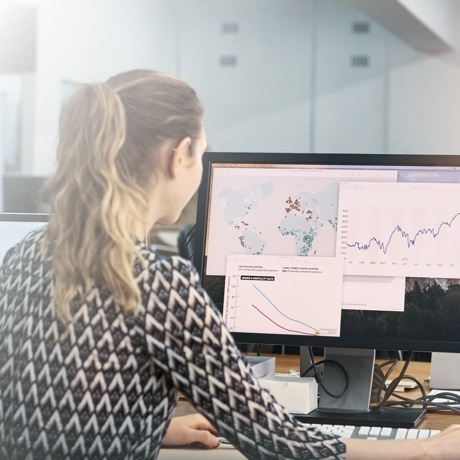 Predictive analytics brings together advanced analytics capabilities that span ad-hoc statistical analysis, predictive modeling, data mining, text analytics, entity analytics, optimisation, real-time scoring and machine learning. The evolution of predictive analytics tools and the growth of A.I. and Cognitive platforms can now allow organisations to identify and resolve issues before they become problems. By analysing historical condition and performance data, potential failures or machines experiencing anomalous behavior can be identified and fixed. This helps increase uptime and reduce maintenance costs. Certus has the expertise to combine deep knowledge of asset management with a deep knowledge of predictive analytics to optimise asset performance. At Certus, we believe there’s more to delivering a mobile solution than just developing an application. Certus Mobile simplifies application design and gives you access to a whole new box of tricks to help you manage your assets. Certus has developed a Data Quality Framework (DQF) to manage data quality issues - you can now be confident that important data assets are formally managed throughout the enterprise. Manage the volume and variety of data your enterprise encounters today with confidence. Working within your existing ecosystem without locking you into a proprietary Information Management stack, Certus’ Data Quality Framework ensures your data is accurate, transparent and effective. A unique combination of expertise, best-practice and proven toolsets, the Data Quality Framework provides your enterprise with information certainty. 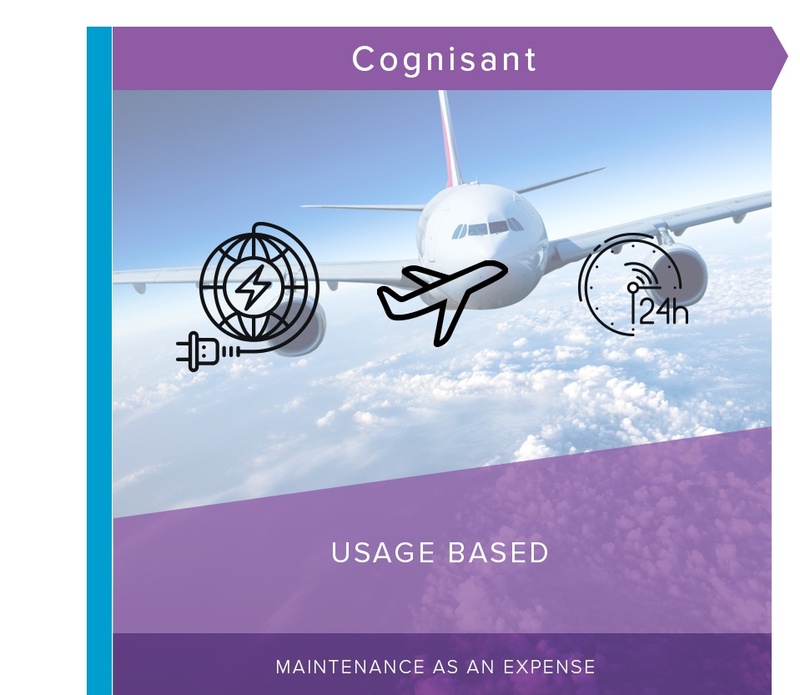 Managing assets has become increasingly sophisticated but maintenance tools have also gotten smarter. These capabilities can also be applied to the supply chain, work order and resource scheduling and to operational planning. Certus has the expertise to combine deep knowledge of asset management with a deep knowledge of predictive analytics to optimise asset performance. Data Vault 2.0 is a unique system of Data Warehousing created from the ground up to deal with real-world data challenges. Data Vault 2.0 delivers improved total cost of ownership, greatly enhanced operational agility and traceable data governance. Created from the ground up to deal with today's real-world data challenges, Data Vault 2.0 delivers over 50% improvement in the total cost of ownership, enhanced operational agility, and improved data accuracy and governance. There is more to delivering a mobile solution, than just developing a mobile application. Certus Mobile simplifies application design and gives you access to a whole new box of tricks, to help you manage your assets. Smarter resorts make for smarter holidays. IBM Maximo and the Internet of Things can create smarter solutions for all kinds of asset-dependent industries. Watch how this extends to one of the world's biggest hotels. Blockchain’s shared ledger sets the foundation for transparent, auditable, trusted business processes in the future. Having wide-reaching potential across many industries, it is clear that asset management will benefit greatly from blockchain technology. 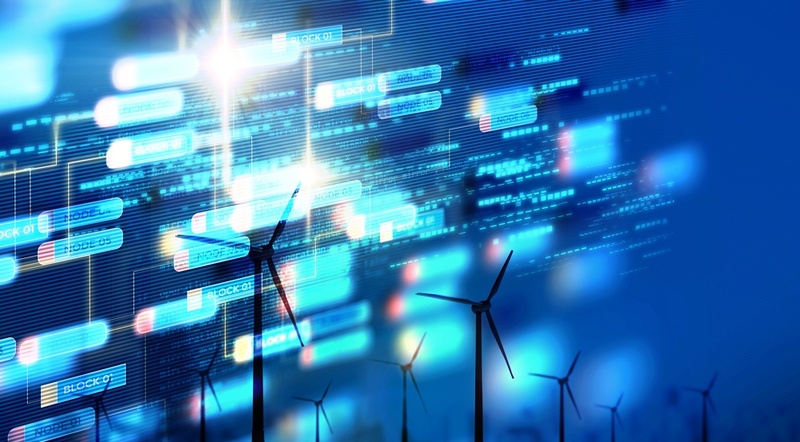 Being able to quickly and definitively share information between a range of parties will provide companies with the potential to streamline the way that they treat their data. Woodside, Australia’s largest energy company, is becoming a cognitive business with Watson. Woodside Energy is Australia’s largest independent oil and gas company. Some of its employees are based on off-shore facilities for two-week deployments. Their jobs require extreme precision, and conditions must be perfect before any action can be taken. Michael has over 20 years’ experience in Asset Centric Industries. He combines a consultative approach, with a deep knowledge of IBM and emerging technologies. This enables unique and innovative business solutions, that build a true competitive advantage. While based in New Zealand, he has undertaken transformative projects for numerous international firms. He brings a proven track record of success.